Analog Model Machine Studio One Add-On for 30%! 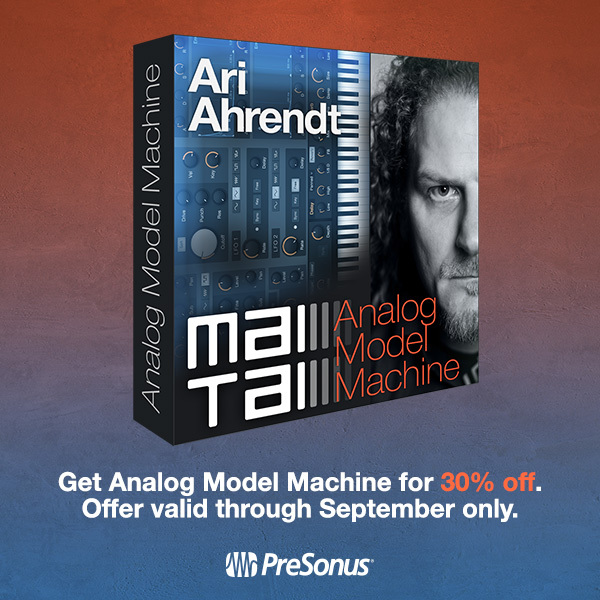 For the month of September, get Analog Model Machine for 30% off directly out of the PreSonus Shop! 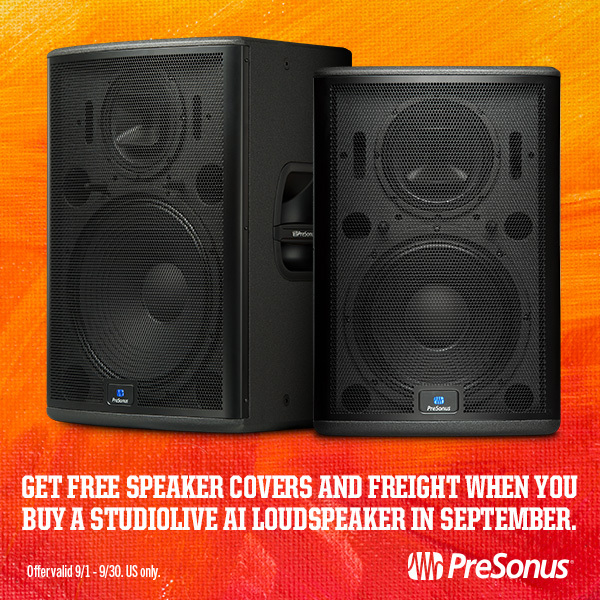 If you haven’t heard, we released Studio One 3.3 last week. 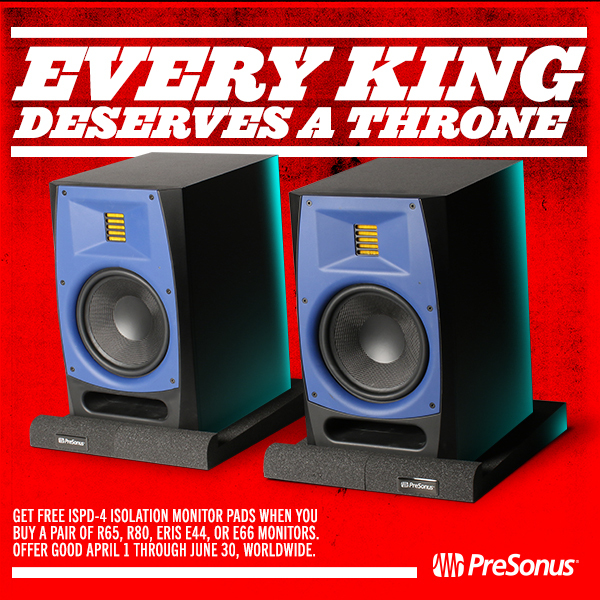 Read more about it here! 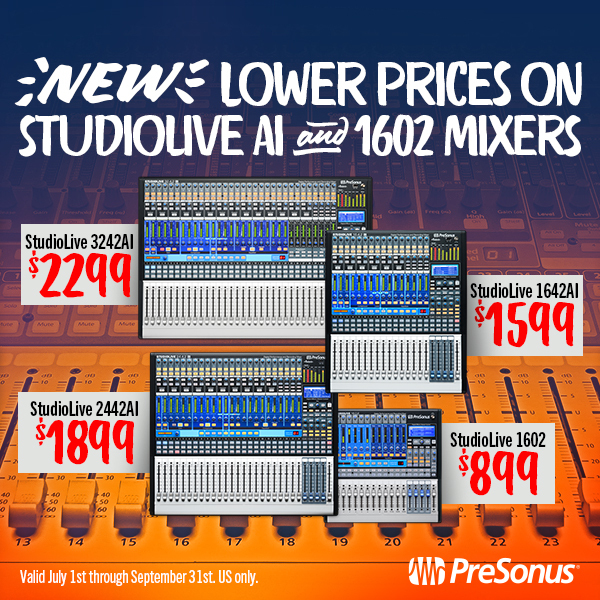 Comments Off on Analog Model Machine Studio One Add-On for 30%!